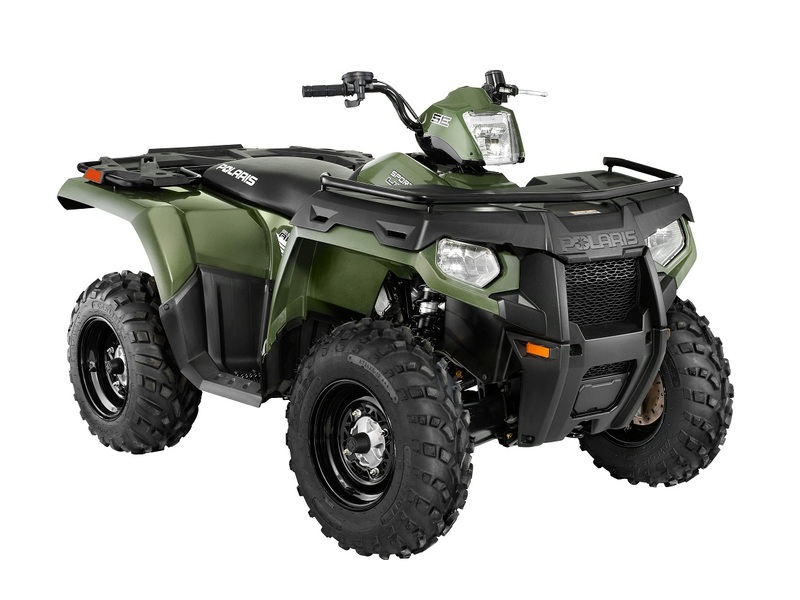 Polaris is offering an all-new Sportsman 400 H.O. South Edition built specifically to meet the needs of the southern consumer. The Sportsman 400 H.O. SE features industry-exclusive durable steel/LOCK&RIDE® front and rear racks with multiple tie-down locations and is highlighted by a new 31.5” seat height and a tighter turning radius than the standard Sportsman 400 H.O. The Sportsman 400 H.O. SE is available in limited quantities within an 11-state region including Alabama, Arkansas, Florida, Georgia, Louisiana, Mississippi, North Carolina, Oklahoma, South Carolina, Tennessee and Texas.